The Amylase Test is used to diagnose or monitor acute pancreatitis (inflammation of the pancreas). 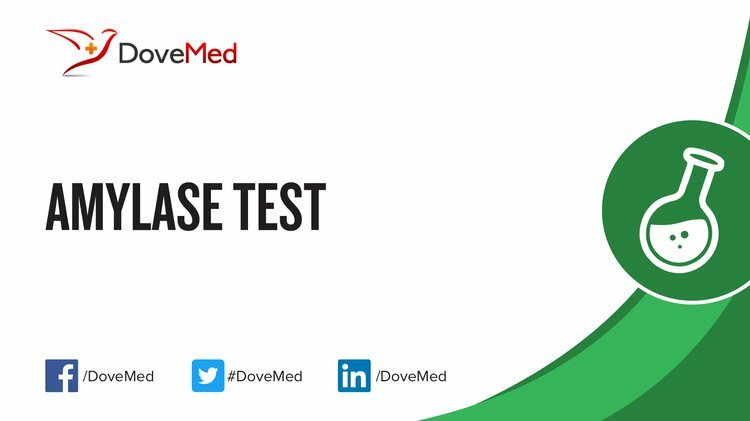 What are the Clinical Indications for performing the Amylase Test? How is the Specimen Collected for Amylase Test? 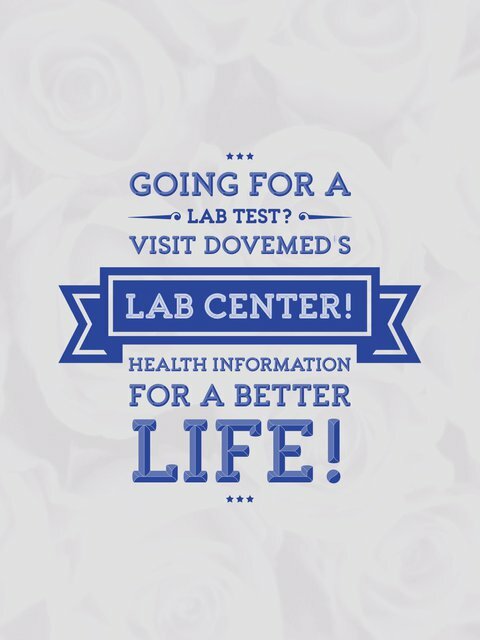 Keep the 2-hour urine sample free of any contaminants or foreign matter, like toilet paper, stool, menstrual blood, pubic hair, etc. A 2-hour urine sample is collected for a period of 2 hours, in the same manner as the 24-hour urine collection. What is the Significance of the Amylase Test Result? Small amounts of amylase are normally present in blood. However, increased amounts (up to 4-6 times higher levels) may be released into blood, when the pancreas is injured, inflamed, or blocked.